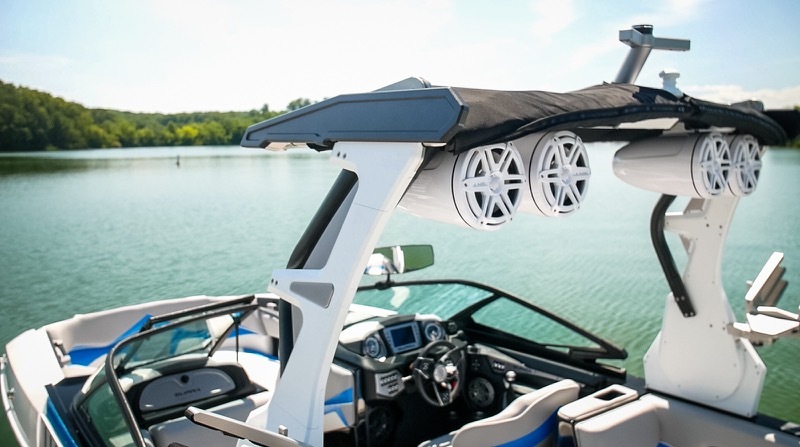 An upgraded marine audio system from Ocala Car Audio in Marion County is the best way to make your time on the water more enjoyable this summer. Our sales and installations teams have decades of experience in upgrading sound systems on everything from small fishing boats to cabin cruisers to all-out yachts. Let’s have a look at some of the options available to make your marine audio system sound better this season. No single component in an audio system is more important than your speakers. You could have the best source unit, amazing amplifiers and a cool installation. But, if your speakers aren’t up to the challenge, the performance of the entire system will suffer. We offer marine speakers from JL Audio, Memphis Audio and Kenwood that are specifically designed for outdoor use. They are designed to perform in applications with high-levels of UV exposure. These speakers feature materials that resist chalking, yellowing, fading, and cracking, even after years outdoors. High-quality marine speakers offer more than longevity; they can handle lots of power to ensure your marine audio system will sound great. Even when you are crashing through the waves or cheering on the skier at the end of the rope at the top of your lungs! Marine amplifiers differ in construction from their car audio brethren in the materials they use inside the chassis. 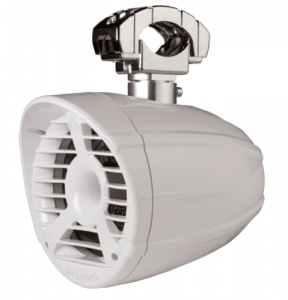 Aluminum extrusions and cover plates, and stainless-steel terminals and hardware ensure that these amplifiers won’t corrode in the high-humidity environment of a boat. The majority of marine amplifiers feature a corrosion-resistant coating on the circuit boards that prevent moisture from corroding the fragile connections. In terms of power, the marine amplifiers we offer use high-efficiency Class-D designs to maximize the available energy from your batteries when the engine is off. 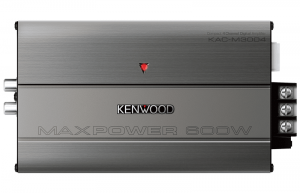 This reduction in electrical load allows you to play your audio system longer and louder than conventional amplifiers. If your boat is more than five years old, chances are it didn’t come with a source unit that includes Bluetooth Audio streaming. Adding Bluetooth has been one of the most popular feature requests over the last few years. We offer radios with and without CD mechanisms that include Bluetooth. 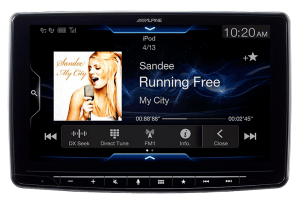 Most include options for SiriusXM, direct Pandora support and multi-zone volume control. We can add wired and wireless remotes to most of these source units. Many are now compatible with the NMEA 2000 connectivity to Garmin, Lowrance or Simrad multifunction devices. 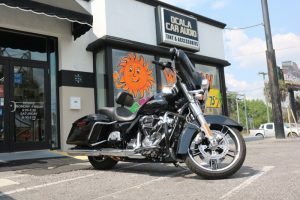 Ocala Car Audio is well-known for our fanaticism when it comes to marine installations. We take the time to ensure every component is mounted securely so they will withstand anything you throw at them. Our wiring practices ensure reliable operation. We use materials that are specifically designed for marine applications. Finally, the way we design upgraded marine audio systems ensures that your music will sound great from anywhere onboard. Most importantly, the system will be easy to use! 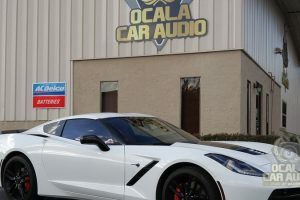 Visit Ocala Car Audio Today! 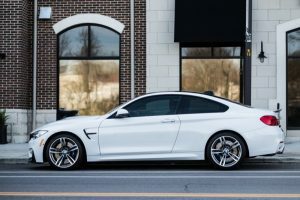 If you are in Marion County and need some help with your marine audio system, drop into Ocala Car Audio and speak with a member of our sales team. 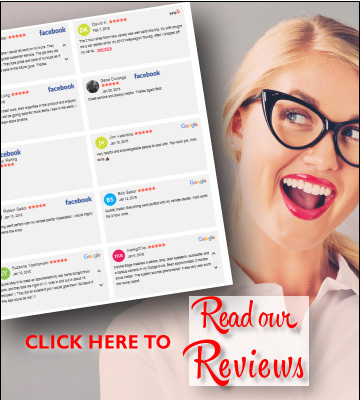 You can also reach us by e-mail using our contact page.